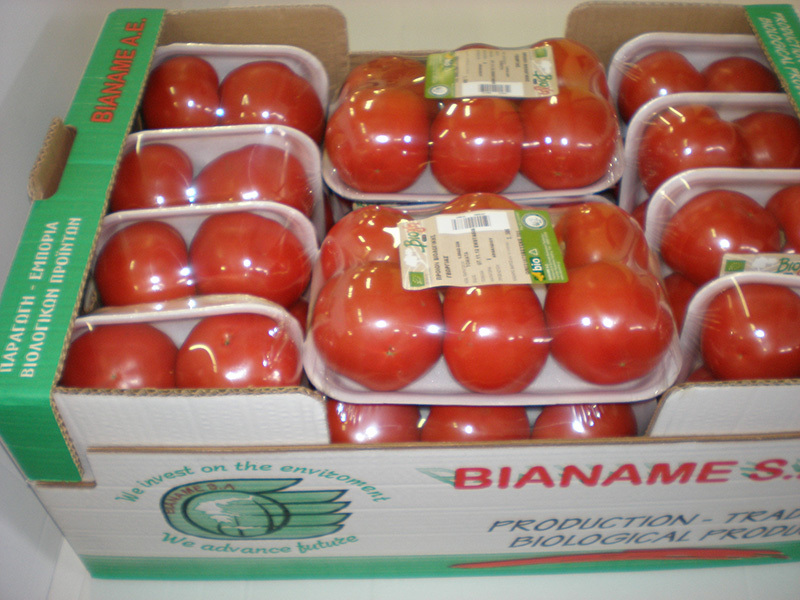 The tomato is the fruit of the tomato plant (Lycopersicon esculentum) and is categorized under the family of Solanaceae. 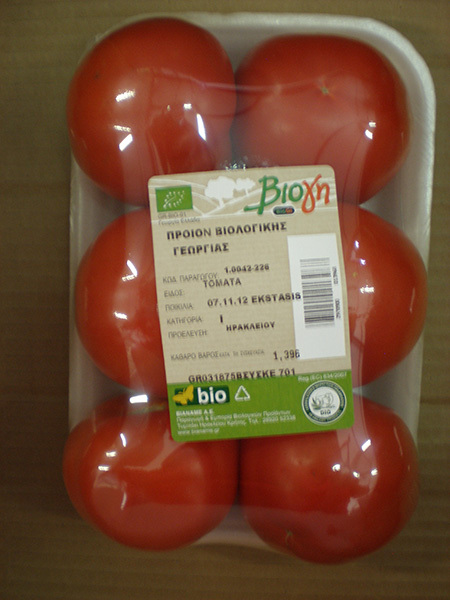 Greece is the fourth bigger producer in the European Union (FAOSTAT 2011) and Crete is the most important producing area of Greece (over 50% of Greek production) in conventional and organic tomato. 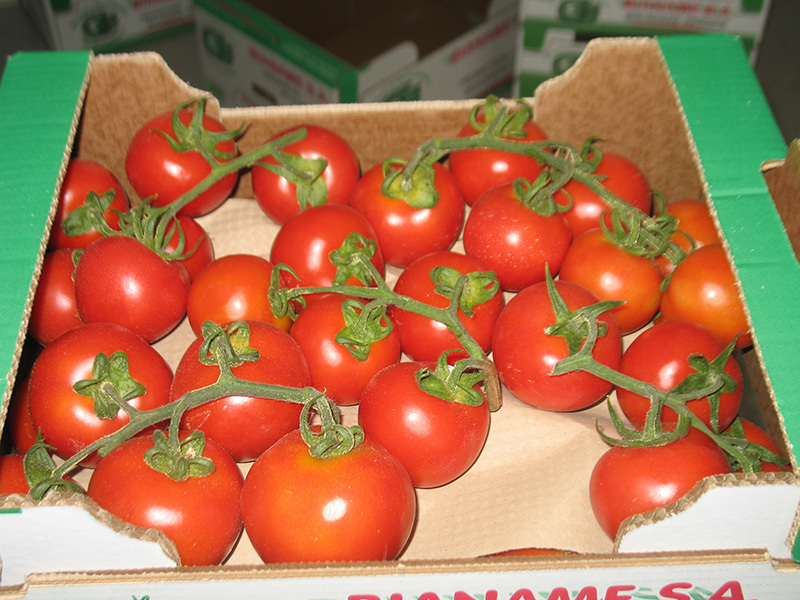 Organic tomatoes seem to have higher levels of vitamin C and antioxidants, reveals new research (review: PUBLIC LIBRARY OF SCIENCE). 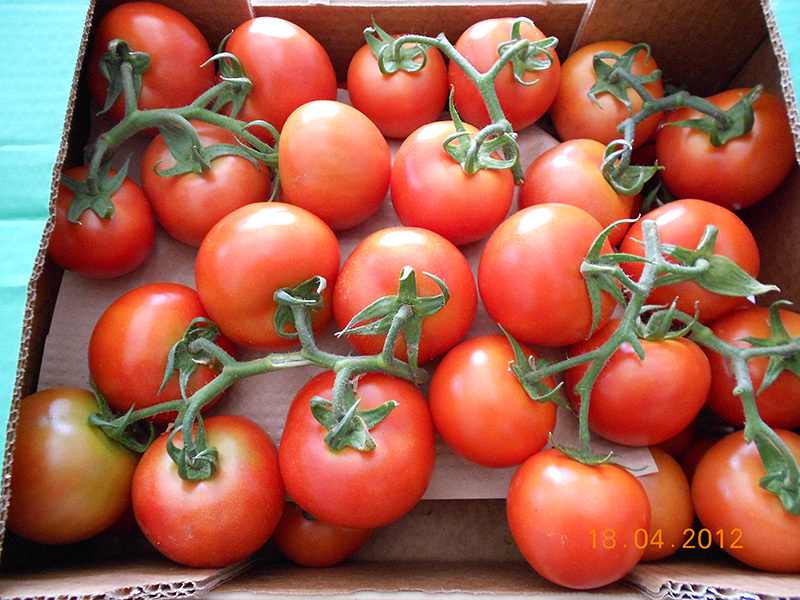 Very good fruit setting even in the heat.